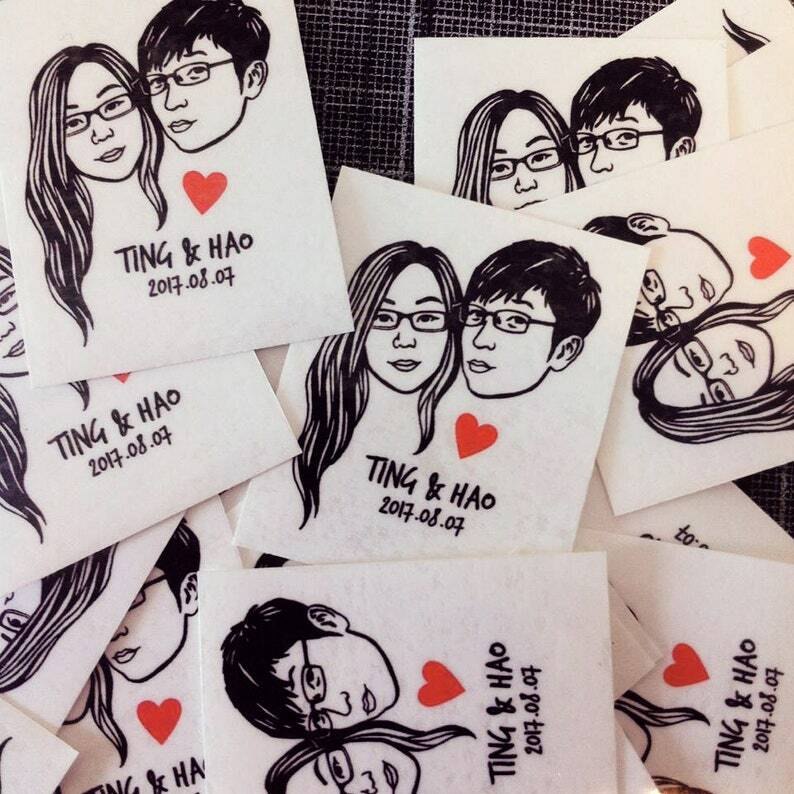 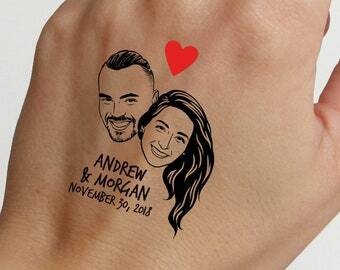 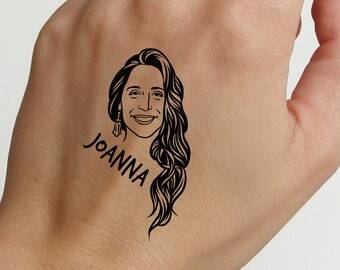 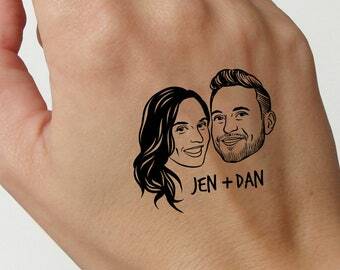 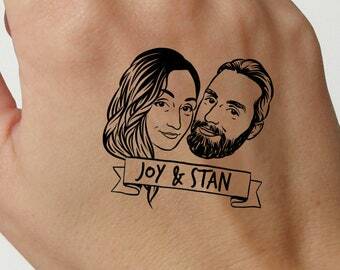 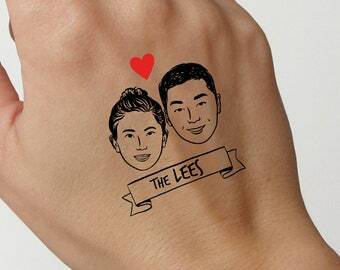 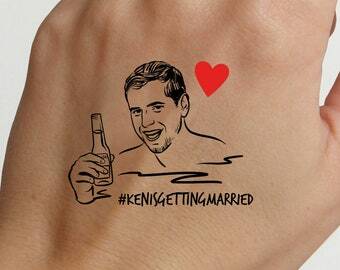 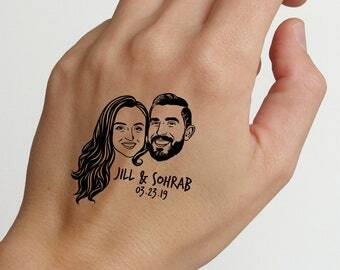 Tattoo your wedding guests with your own couple portrait. 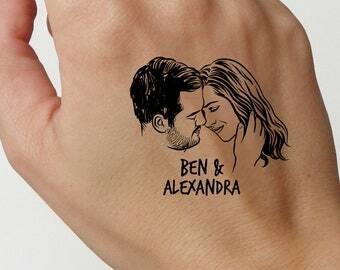 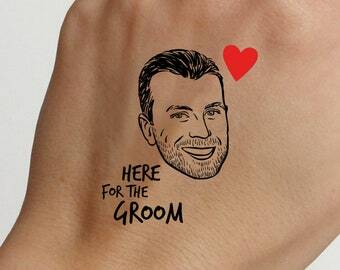 This temporary tattoos will give a contemporary touch to your special day. 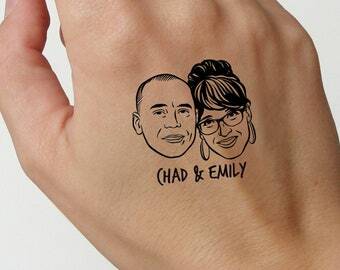 Perfect for favors and save the dates.